Soak beans for 12 hours, drain, and rinse. Add all ingredients to a crock pot. 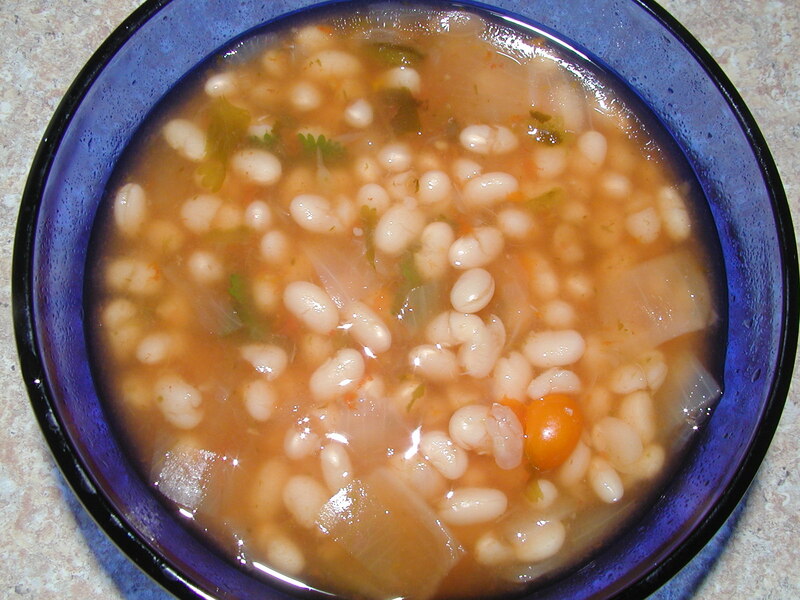 Cook until beans are soft. Enjoy!